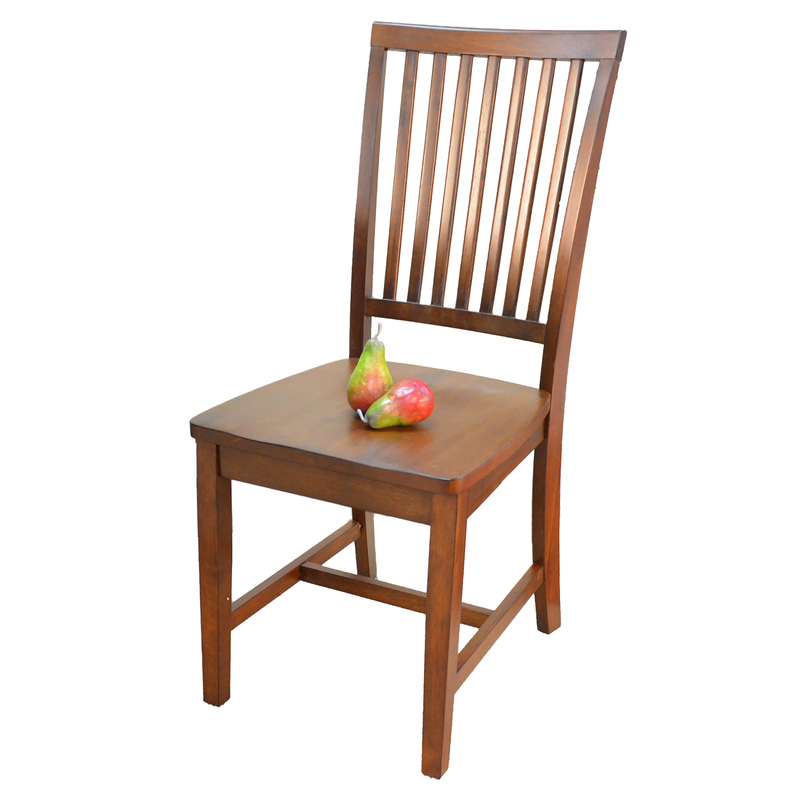 Beautiful Mission-style chair with slat design in back and a comfortable contoured seat. A versatile chair that fits in anywhere. 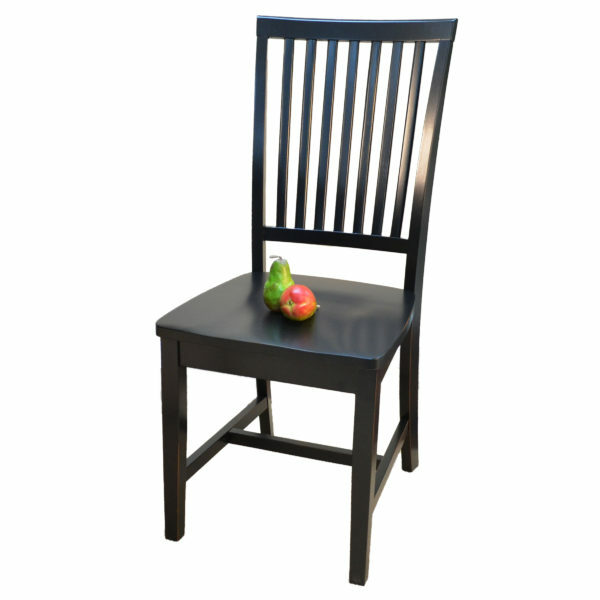 Chair is Available in Antique Black and Chestnut.